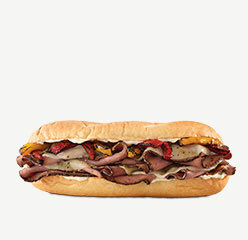 Layer Angus steak on a toasted Philly roll. 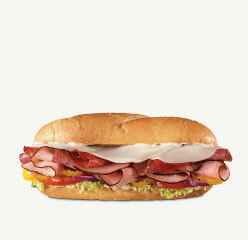 Top it with fire-roasted onions and peppers, melted Swiss cheese and mayo. 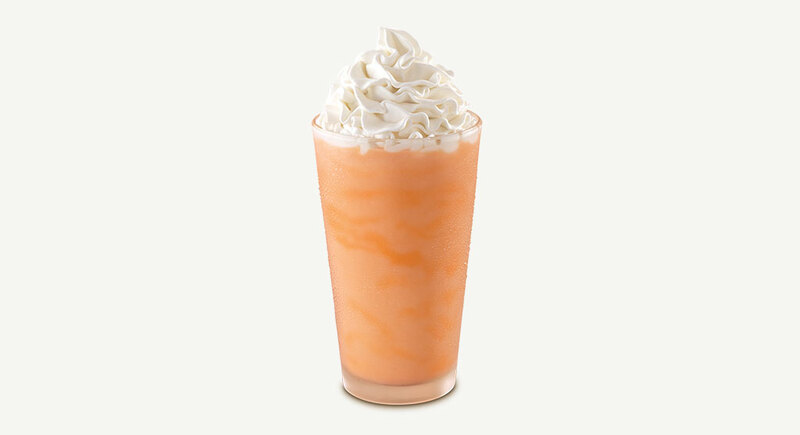 Open your mouth. 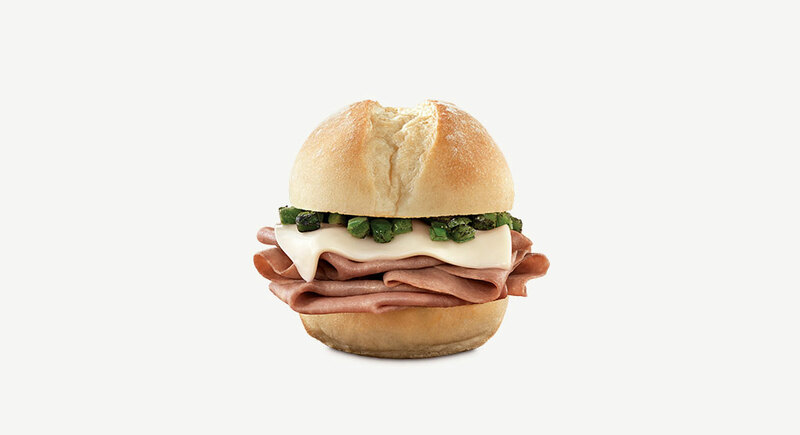 Insert this Philly sandwich. 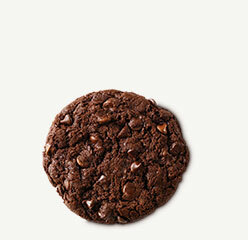 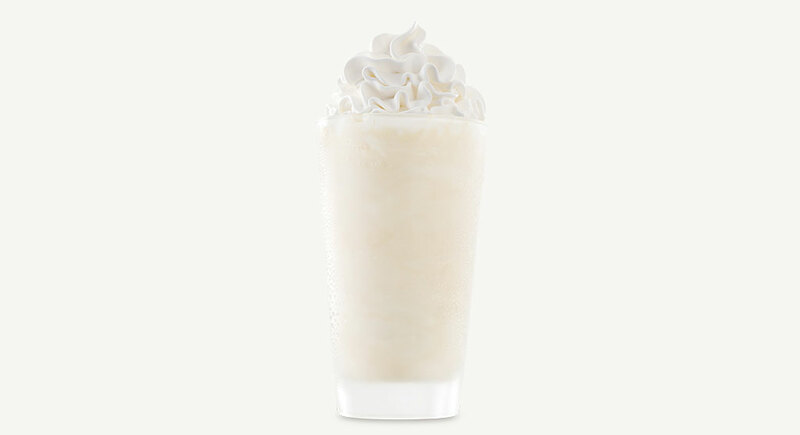 Before Arby’s hand-crafted the Jamocha Shake, there were no other coffee and chocolate shakes in the world. 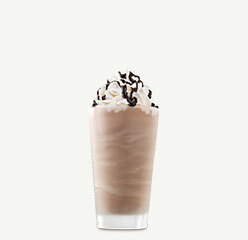 And now, it’s drizzled with real Ghiradelli chocolate. 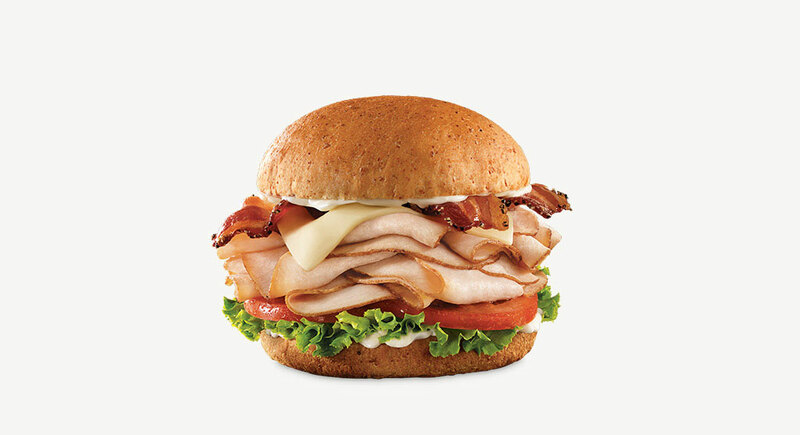 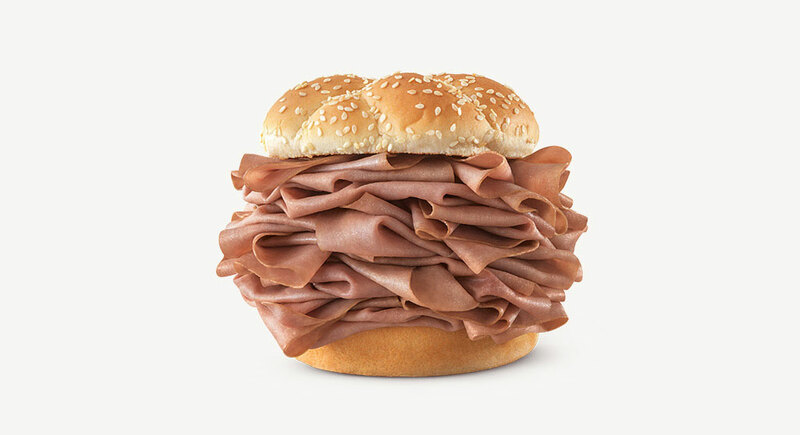 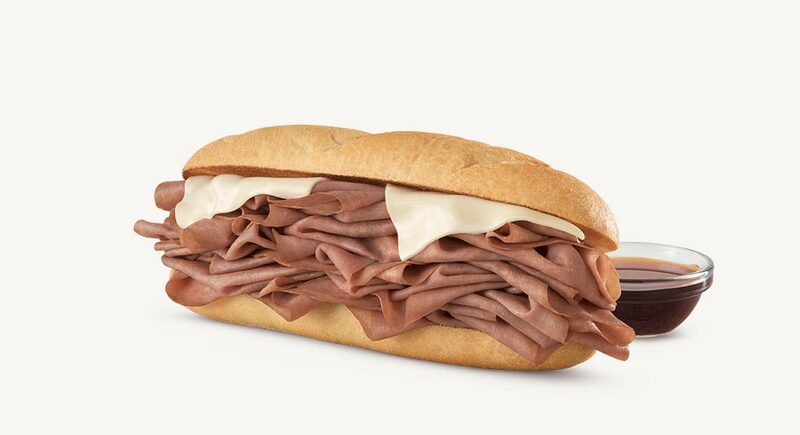 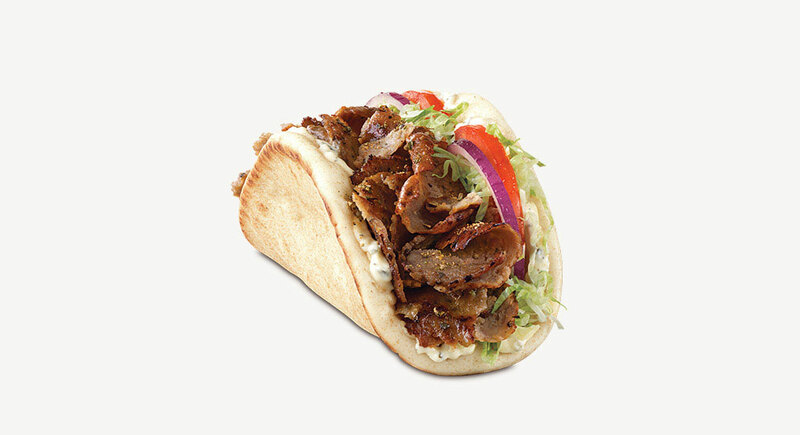 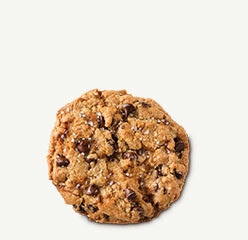 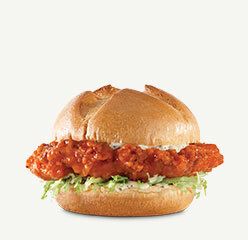 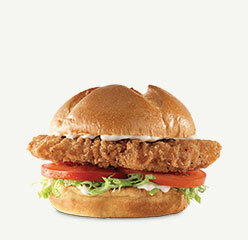 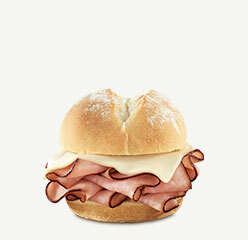 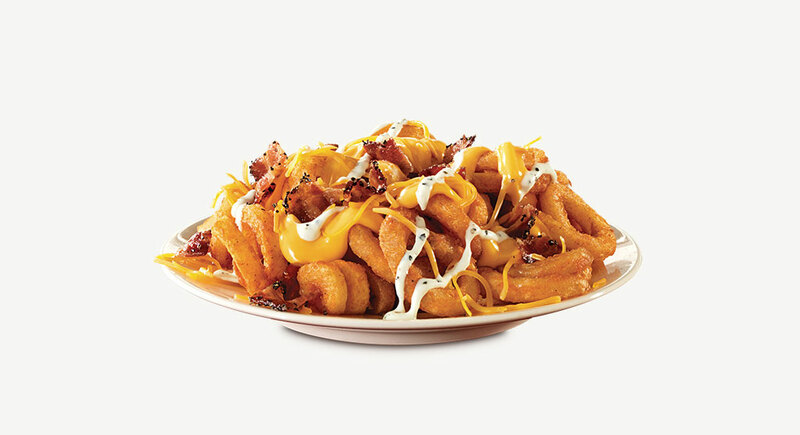 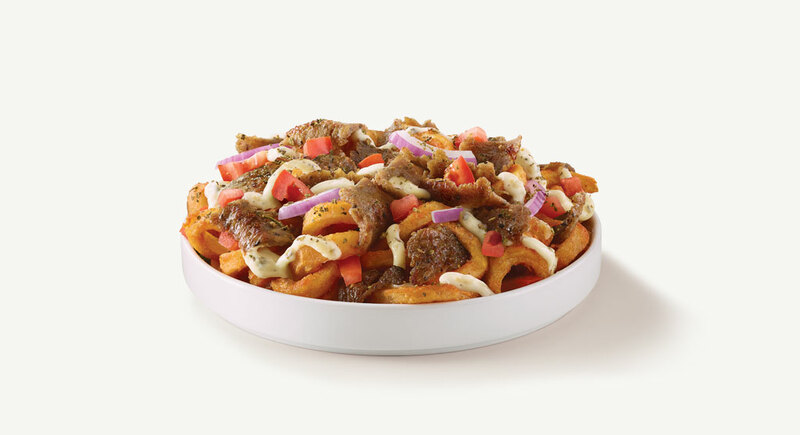 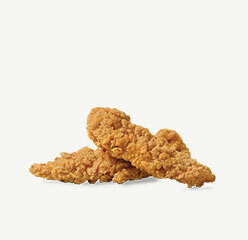 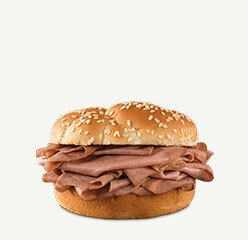 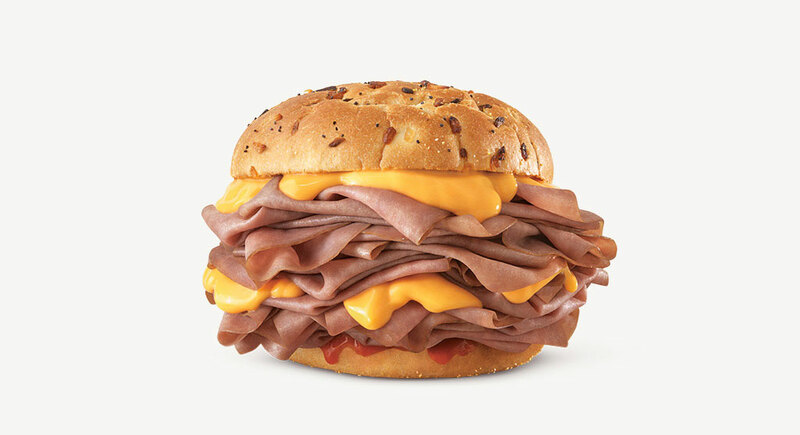 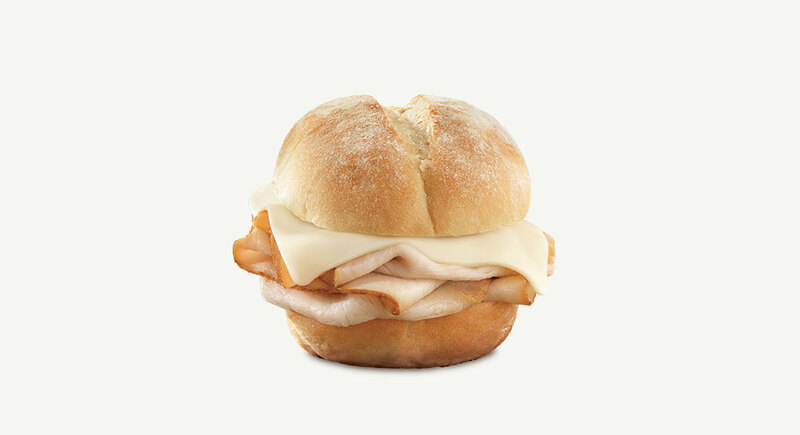 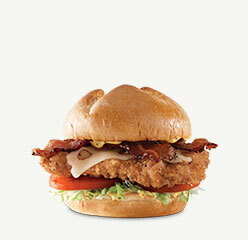 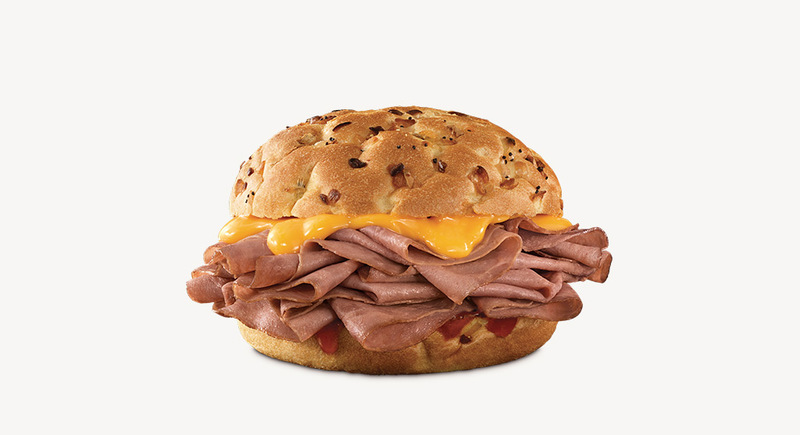 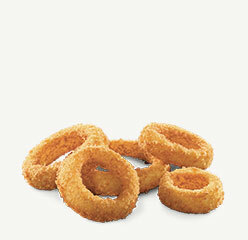 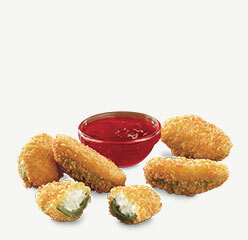 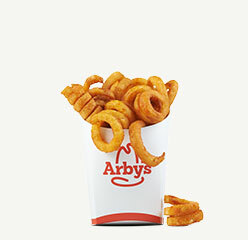 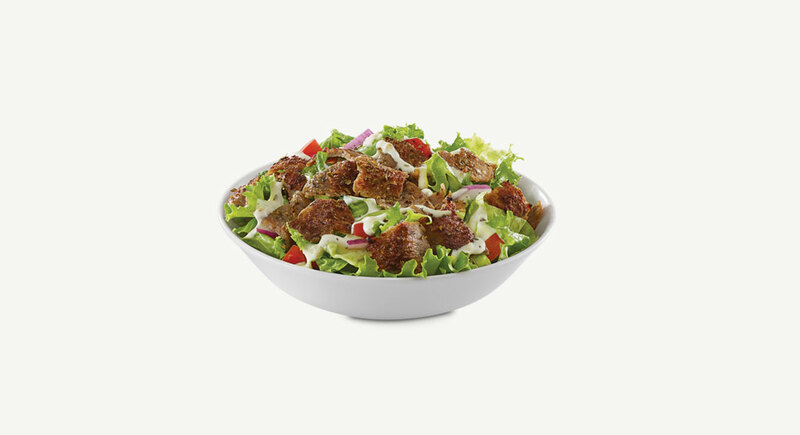 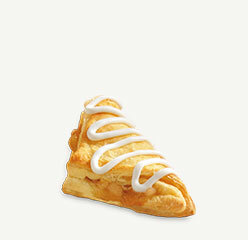 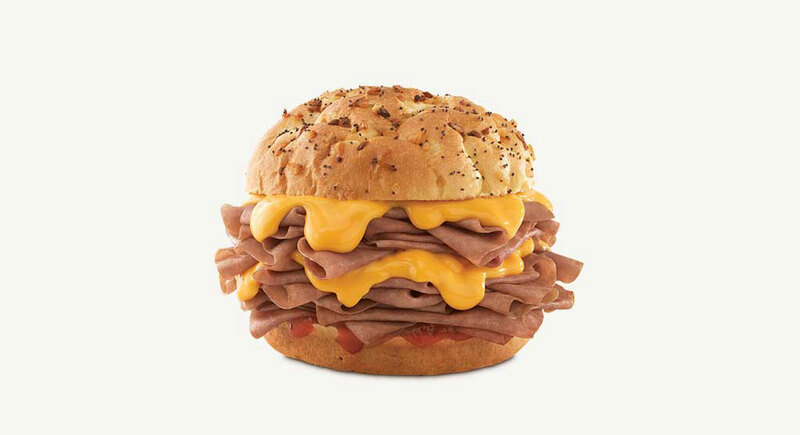 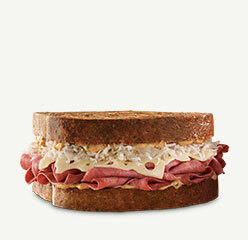 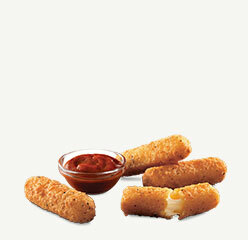 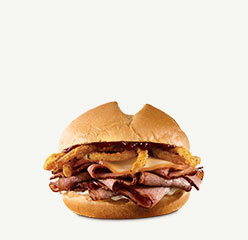 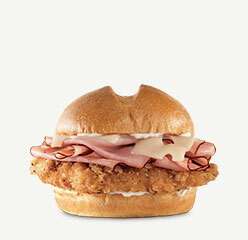 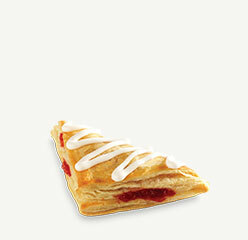 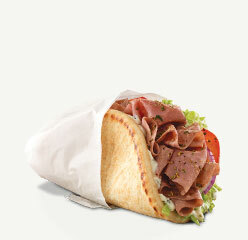 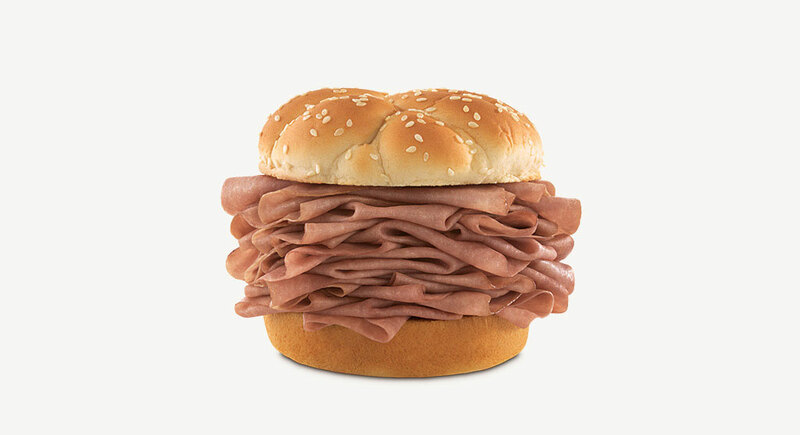 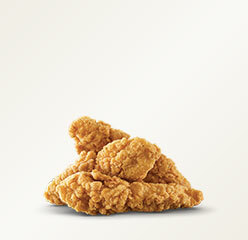 Just another one of Arby’s many contributions to the world of indulgence. 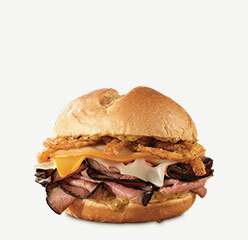 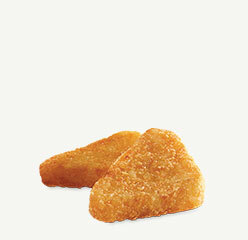 Available for a limited time. 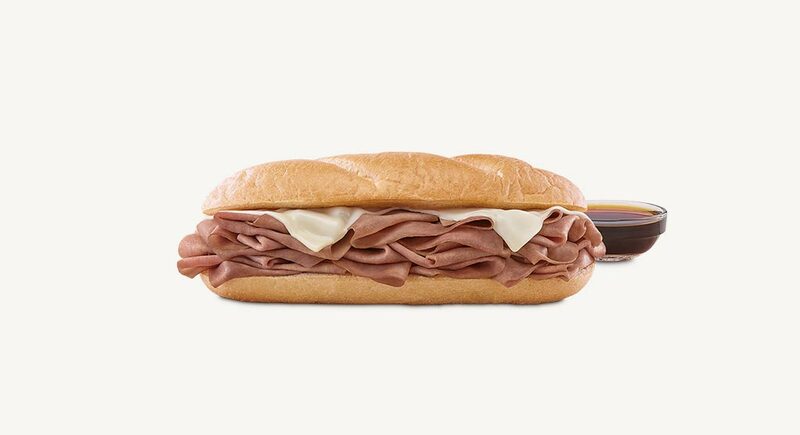 Subject to change without notice. 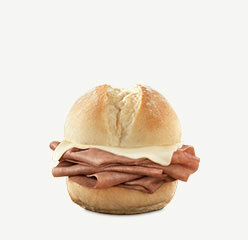 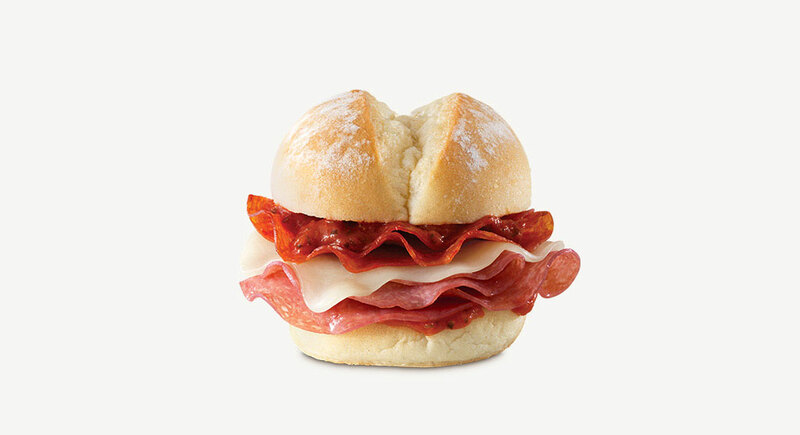 Arby’s Pizza Slider has the same pepperoni, provolone cheese, genoa salami and roasted garlic marinara that you love on your regular sized pizza, but it’s a slider now. 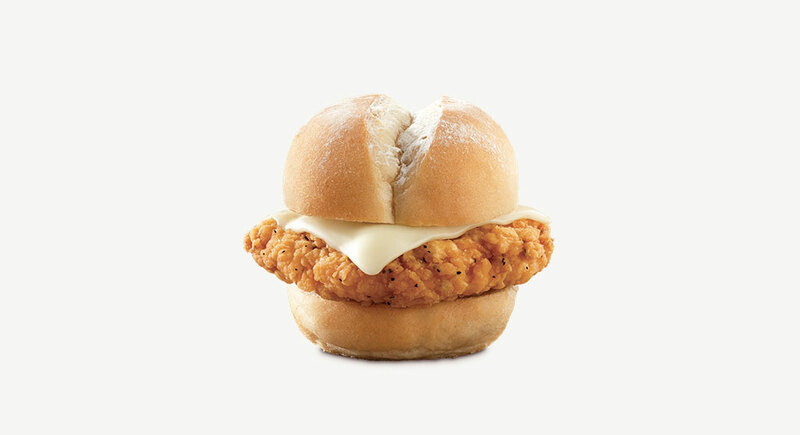 The future is now.